Klick: Contribution to a revision of Hoya (Apocynaceae: Asclepiadoideae) of Papuasia. 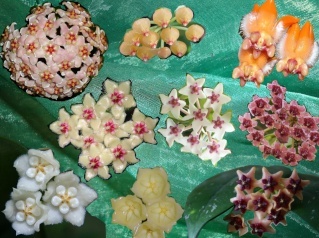 Die Hoya sp. aff. stenophylla NS08-030 heißt demnach jetzt offiziell Hoya yvesrocheri.